The U.S. Environmental Protection Agency (EPA) last week proposed regulatory changes to allow gasoline blended with up to 15% ethanol (E15) to take advantage of the 1-psi Reid Vapor Pressure (RVP) waiver for the summer months that has historically been applied only to E10 or 10% ethanol blend. The U.S. EPA is also proposing regulatory changes to modify elements of the renewable identification number (RIN) compliance system under the U.S. Renewable Fuel Standard (RFS) program to enhance transparency in the market and to deter price manipulation. On 11 October 2018, U.S. President Donald Trump directed the U.S. EPA to initiate a rulemaking to expand waivers for E15 and to increase the transparency in the RIN market. Under the proposed expansion, E15 would be allowed to be sold year-round without additional RVP control, rather than just eight months of the year. • Increasing the compliance frequency of the program from once annually to quarterly. 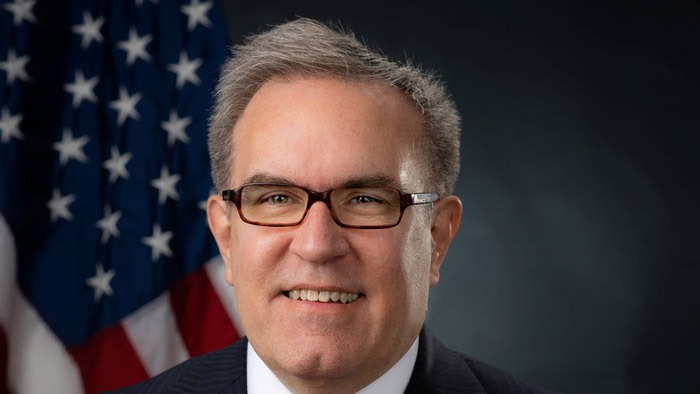 The U.S. EPA is soliciting public comments on the proposal and intends to hold a public hearing on 29 March 2019. Additional details on the comment period and public hearing will be available shortly. “The administration needs to scrap this anti-consumer policy that exacerbates problems with the failed Renewable Fuel Standard,” said API Vice President of Downstream and Industry Operations Frank Macchiarola. “This proposal is a bad deal for consumers. “Extending the sale of E15 gasoline to the summer months makes no sense. Studies have shown that E15 gasoline can damage vehicle engines and fuel systems – potentially leaving Americans to pay expensive car repair bills due to bad policy out of Washington. In fact, nearly three out of four vehicles on the road today were not designed for E15. This decision is also contrary to the law as this waiver is in conflict with the clear language of the Clean Air Act. Further, EPA has agreed numerous times that the agency does not have the authority to extend the Reid Vapor Pressure waiver to E15. Last month, API released a new RIN Reform study that found the administration’s proposal to reform the market misdiagnoses the problem and provides misguided and counterproductive changes. Previous findings of the EPA, as well as findings by independent analysts, show that gasoline and diesel prices already reflect the cost of obtaining RINs. The study confirms that no significant reform of the current RIN system is needed.